Everything PTL at your finger tips! 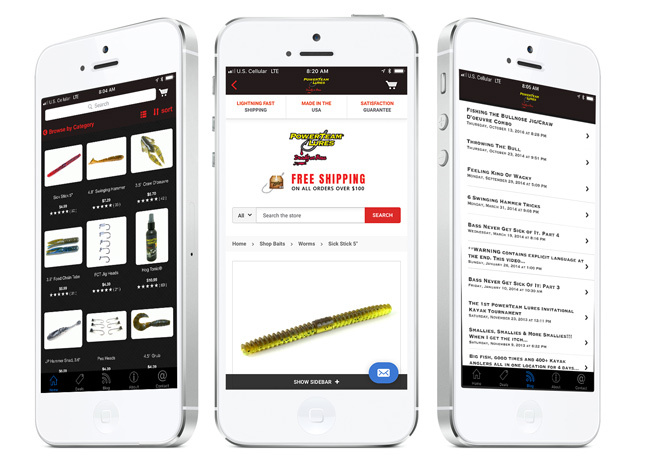 Mobile shopping just became even easier. Download our app and get 15% OFF your first order!